Bella’s is a bridal gown boutique located in Lubbock, Texas. 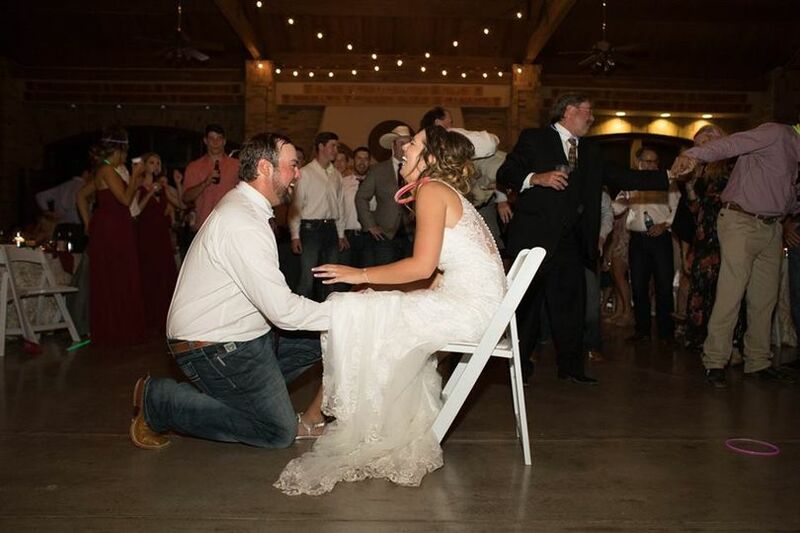 This family-owned and operated bridal boutique has provided the Lubbock wedding industry with quality bridal consultation, beautiful designer gowns, and personal customer service for over 20 years. Cindy and the staff at Bella’s ensure that each client receives personalized attention and care, in order to create a memorable, stress-free dress shopping experience. At Bella’s, the highest priority is helping you find the perfect dress for your special day. I've had many experiences with Bella's from prom almost 10 years ago, to bridesmaid dresses, and finally my own wedding. Each time the staff was knowledgeable and courteous. I loved the experience! I had been to David’s Bridal before going to Bella’s Bridal. At David’s, I felt kind of rushed and they couldn’t seem to find me a dress that one, fit my budget, or 2, that I wanted. I felt stressed and it had only been an hour. We went to lunch and then Bella’s. I told them my experience with David’s and they immediately pulled some options I might like. After a few contenders the girl finally put me in a plain dress and then customized it with pieces that I couldn’t say no to. They completely get it. After only about 30-40 mins I had said yes to the dress/outfit. Amazing ladies! I said yes to the most amazing dress as Bellas! 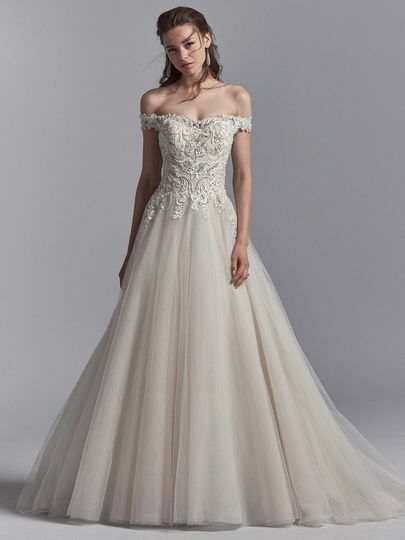 My consultant was so attentive and I really felt like she had a passion for helping women find the perfect dress and made my experience memorable. Their system of picking dresses on an ipad first in order to help get a feel for style really worked. They had a huge variety of gowns. The dressing area was awesome and individual, I wasn't fighting for mirror space like in some big chains. I loved everything about my experience at Bellas. 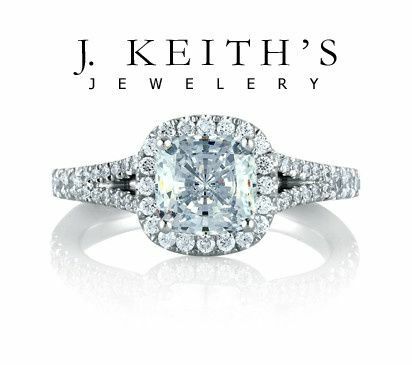 Friendly and professional staff with excellent customer service! Cindy and her girls are phenomenal! !